So here’s a script you can copy and paste to ask for shout outs. Nice and simple really, so simple its usually overlooked. 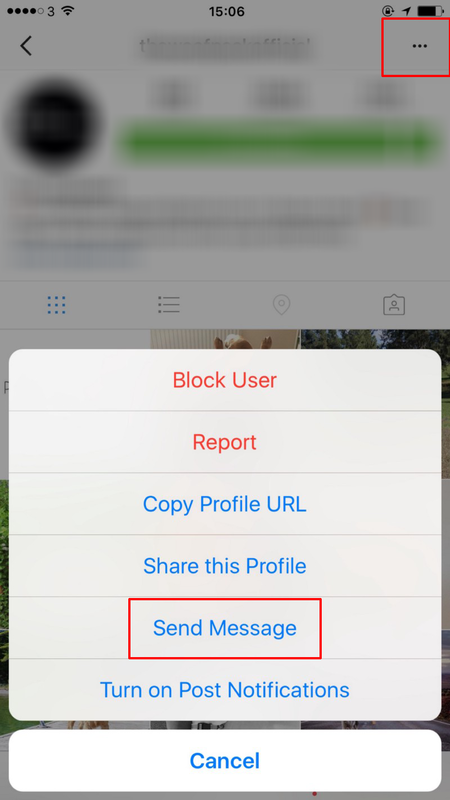 First off you have to be able to message the account on Instagram you want the shout out from. Some accounts won’t allow this. Most should. and then send them a picture. Don’t forget to ask what picture & text they’d like sharing. and share it. Nice and simple, as long as your niche’s are the same and your images are quality. You’ll be able to get some decent shout-outs if you choose the right accounts. This might not be for everyone, but should work for smaller accounts trying to grow.